See below for our latest match fixtures and social media channels. If you want to get involved in an fast paced, exciting and truly exhilarating sport then get in touch and we would be delighted to have you on board! 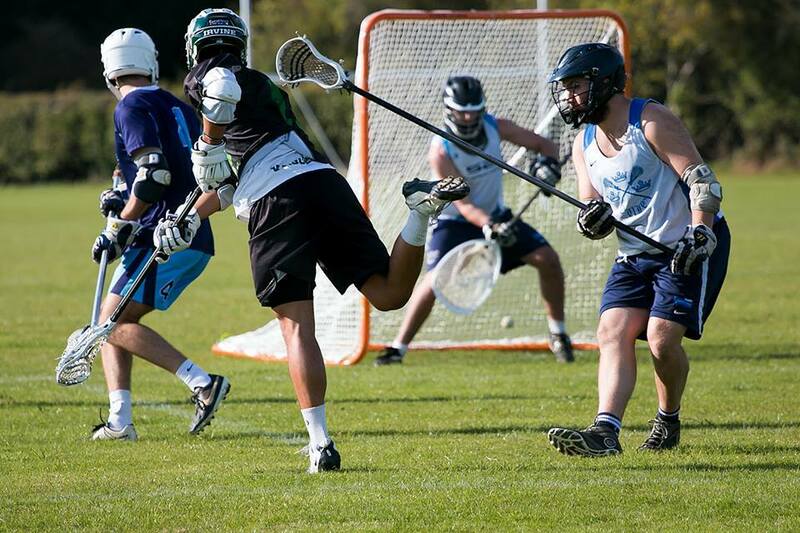 © Oxford City Lacrosse. All rights reserved.